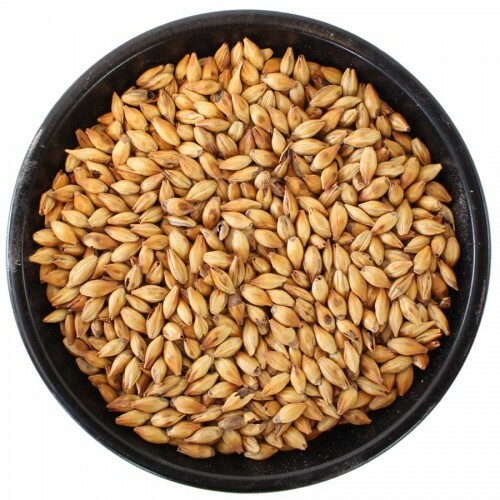 Crystal Malt 60L will give all ales and lagers added body and head retention. Crystal Malt 60L will give all ales and lagers added body and head retention. Adds a complex malty/grainy sweetness with notes of caramel flavor and a light amber color. Use up to 20% of the total malt content of a recipe.